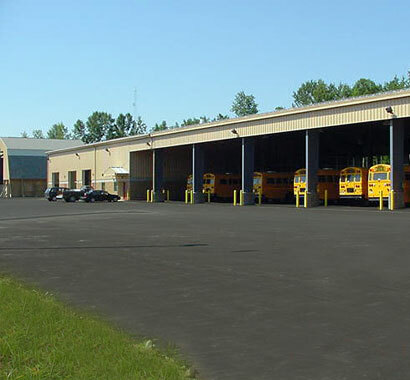 Campus CMG has completed numerous projects for Waterloo CSD including the District's $13 million bus garage, parking area and salt barn. 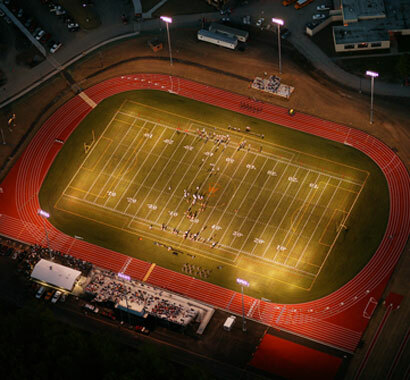 We have recently completed the district's $54.4 million Capital Expansion Program which included major renovations to the high school and new athletic fields. 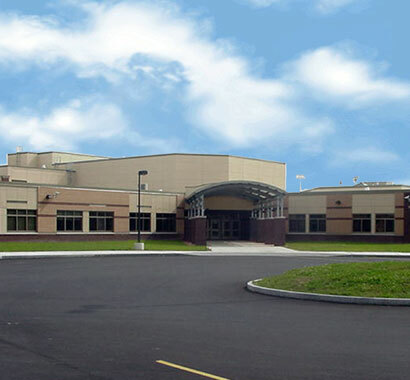 The new high school addition consisted of new classrooms, a library, gymnasium, cafeteria, media rooms, athletic fields, roads and parking areas. In addition, substantial renovations were made to the high school and middle school along with LaFayette, Skoi Yase and Main Street schools.